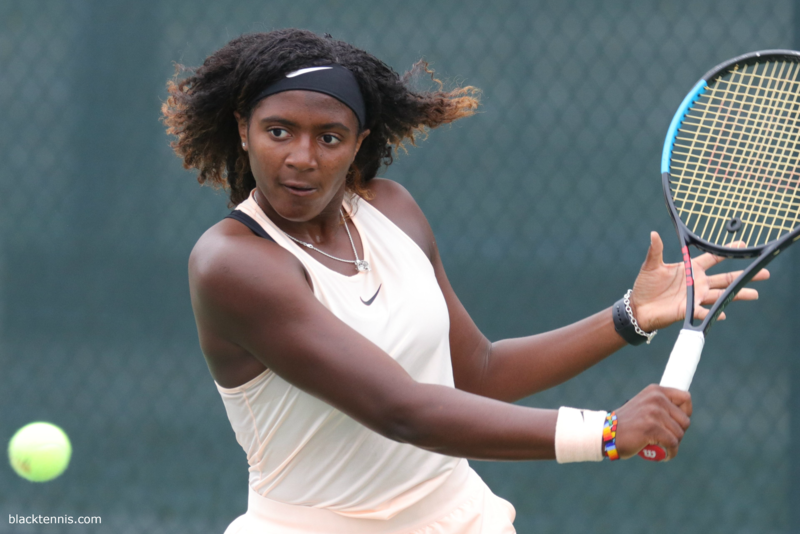 Hailey Baptiste and Cori Gauff both posted wins in the ITF Pro Circuit Event in Osprey, Florida this week. 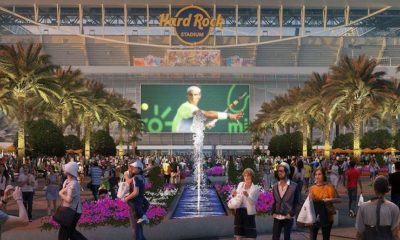 The event is the clay court tournament, running from May 21st-May 27th where Cori lost in the round of 16 to 4th seeded Katherine Stewart 7-6, 6-3. However, Hailey was able to advance to the quarterfinals after defeating 8th seed Maria Mateas 6-3, 6-4 today. 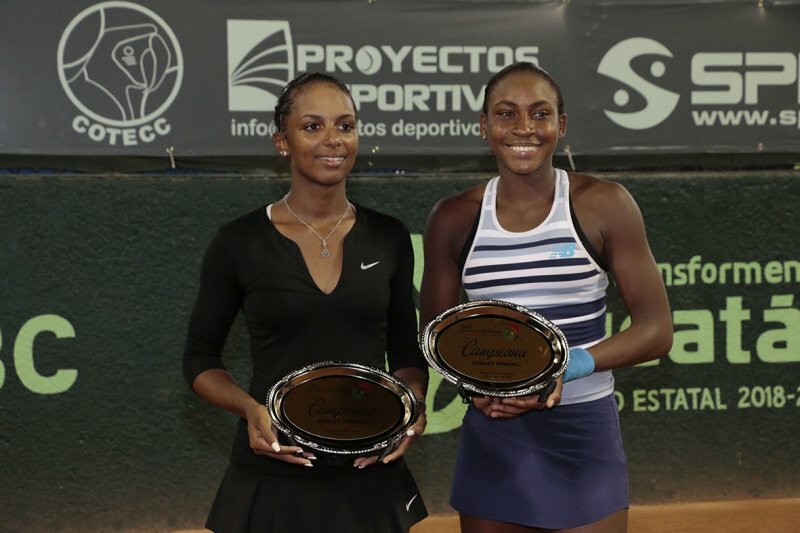 Both players are top juniors, with Cori, 14 and Hailey, 16 who are accumulating Pro Circuit ITF points at young ages. This is a good template for them to test their skills. Tiafoe and other players have benefitted from playing on the ITF Pro Circuit and had success before playing on the Pro Tour. Cori has in the past stated that she wants to be the greatest of all time. If she can continue on her path then it is likely that she can achieve great things in her career. Cori has already showed tremendous versatility in her game with having an advanced skill set that will allow her to be a consistent pro player. Cori has developed power on both sides (forehand and backhand) at this early stage in her career. At this current ITF Event, Cori played 3 qualifying matches beating older players to make the main draw. 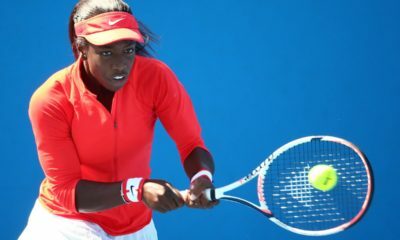 In her first main draw win Gauff beat Moldovain player, Alexandra Perper, 6-2, 6-3. Perper is 26, 12 years Cori’s senior. It is pretty amazing for Cori to already be getting wins against older, more experienced players. Her game has advanced past her years, and she is really developing good habits from an early age. 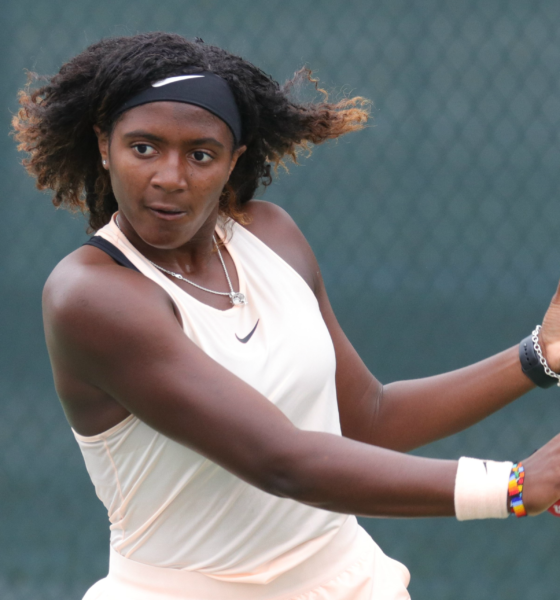 Katerina Stewart, 20 – who recently advanced to the Semifinals of the Charleston ITF Event before losing to eventual champion, Taylor Townsend – was able to finally down Cori in two sets. It was a good test for Cori against an experienced pro and one of the better players in the tournament. 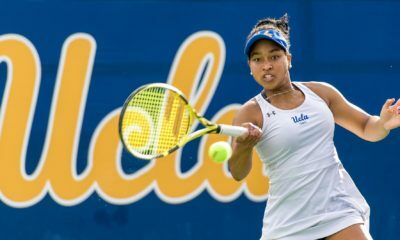 Cori will need to continue to play matches at this level in order to gain experience and have more success. Hailey is having a breakout tournament after winning 3 matches to qualify and subsequently defeating Amanda Rodgers, 7-6 (7-2), 6-4. Baptiste will next play 1st seed Deniz Khazaniuk of Israel in the quarterfinals. 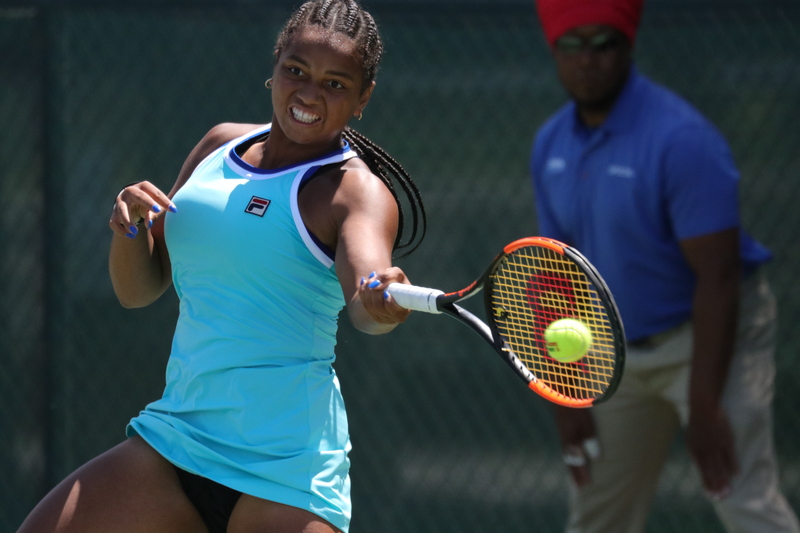 This should be a competitive match as Baptiste looks to build off of her previous round of 16 performance at an ITF Event in Tampa, Florida. 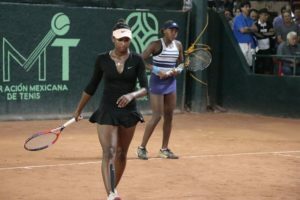 Hailey and Cori are both young players who have showed they belong on the ITF Pro Circuit and can continue to win matches at the professional level. Hailey is set to play their next matches on Friday, May 25th. 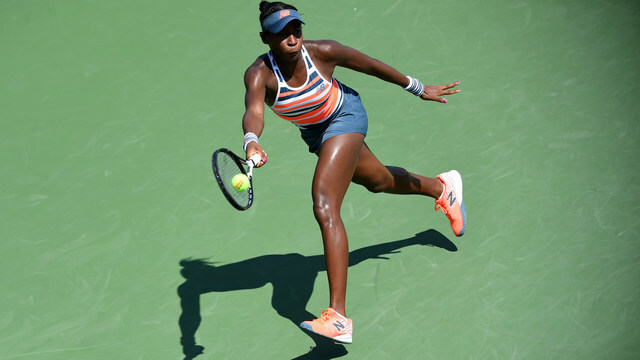 Both Baptiste and Gauff have great potential and this ITF event is really showing what they are capable of; hopefully Hailey can ride this momentum into her first ITF title win.